The adage that “practice makes perfect” isn’t quite true if you’re practicing incorrectly. In blackjack, the only way to make money is to learn how to play with the correct strategy and memorize it once you perfect it. Just one mistake could turn a positive situation into a losing proposition. But memorizing an entire strategy sounds more difficult than it is. Knowing a solid blackjack strategy can minimize the advantage a casino has over the player and also allows the player to play more hands and stay in the game longer. The more hands played, the greater the possibility that the player will catch a hot string of cards and hit a streak, which, in blackjack, is where you want to be because that’s when you’re most likely to win. One of the most crucial things to know is how many decks are held by the dealer, as the strategy may vary depending how many decks are used. Other blackjack rules to pay attention to include if and when a player can double and split cards. The player must remember that a dealer staying on soft seventeen is always to their advantage and to play accordingly if the dealer stays. This is an often overlooked rule, as in most blackjack games, the dealer hits on soft seventeen. Blackjack players should find the game that they’ll be playing most often and learn the rules of that game. Once the player knows the rules of the game, it’s time to learn and memorize a strategy. Playing blackjack with perfect strategy allows the player to maximize wins and minimize losses. Players with a solid blackjack strategy are playing with the benefit of math behind them. The moves are based on making the plays that give you the best odds of winning at blackjack over time. 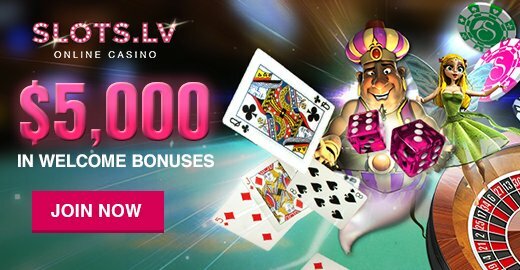 There are no hunches with a perfect blackjack strategy; over time, the plays become second nature and having your strategy down makes the game easier and more fun to play. There are 230 spaces to memorize on the basic blackjack strategy card and four basic plays to make when the cards are dealt: hit, double, split or surrender. There are only so many of every play to make, so memorizing each section of the basic blackjack strategy card shouldn’t take more than a minute or so. But be careful! 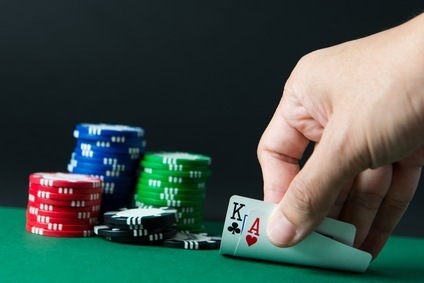 Players shouldn’t jump right in without first testing their memorized blackjack strategy. Why risk money when there are ways to ensure that the strategy was memorized correctly? There are many websites to practice blackjack to check if the strategy was memorized correctly. These websites were created specifically for practicing strategy and will alert the player when the wrong moves are made. Practicing blackjack online is less risky than going to the casino only to realize that the strategy wasn’t properly memorized. Blackjack players should do a little homework before playing with real money. Learn the rules of the game, memorize the correct strategy, practice that strategy and you’ll be ready to have fun (and do well) playing blackjack.